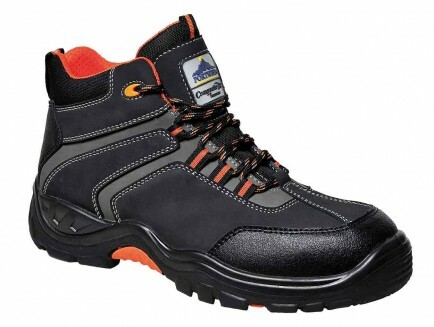 A stylish boot with total S3 safety in a non-metallic design. 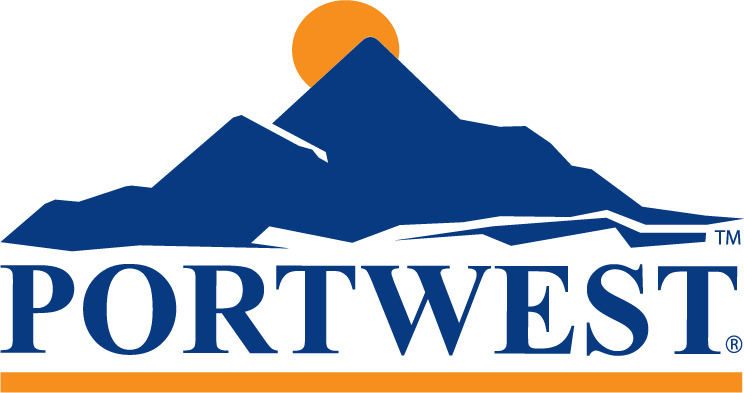 The stylish design of the Portwest FC60 combines with total S3 safety in this 100% non-metallic Safety Boot. 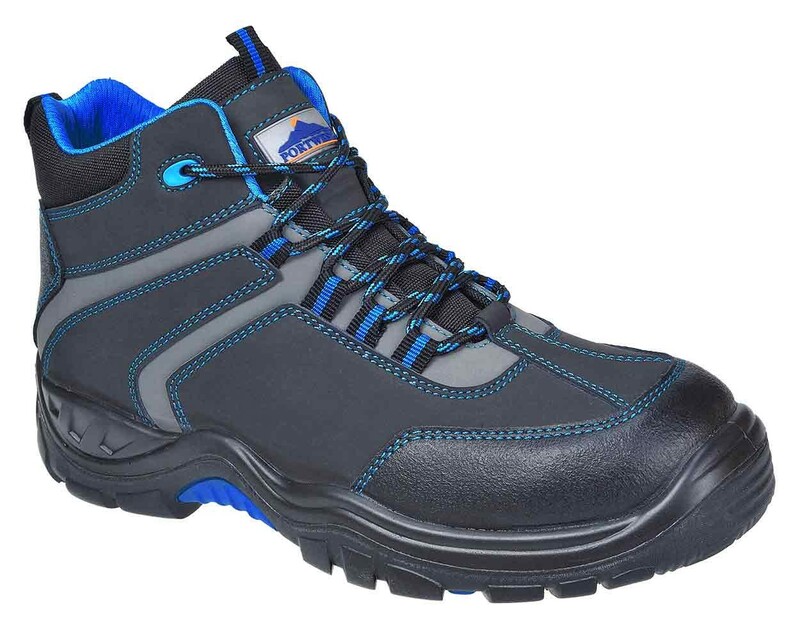 With a lightweight construction and a durable PU/ rubber outsole for slip resistance and shock absorption. Conforms to EN ISO 20345.